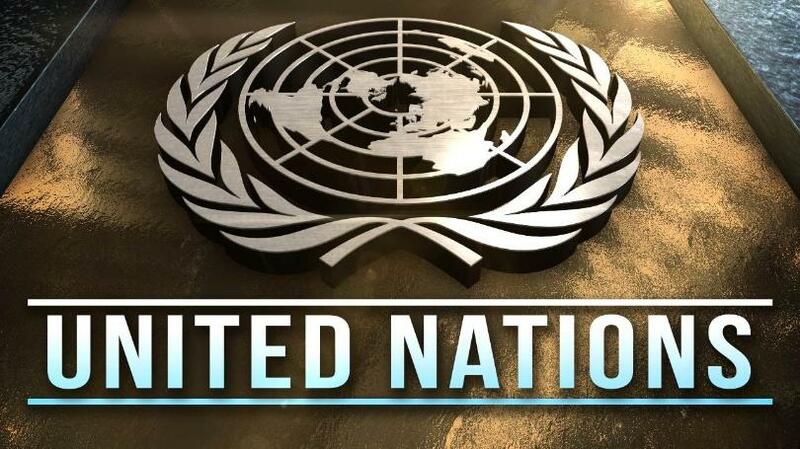 Recently, the United Nation (UN) has been receiving barrage of critics from the American government. The American government has in several occasions, openly criticized UN of being pro-Islam and threatened to withdraw her membership and support to the UN. To the President of the United States of America (USA), Mr. Donald J. Trump, UN is an organization all-encompassing with incompetency in upholding her laws and protection of human rights against abuses as it professes. In addendum to that datum, UN to the cultured nations around the globe is becoming a drowsy and a toothless organization, whose sun is fading away because of her unscrupulous carriage. The threat which UN posed before is not the same now; her influence has diminished. This observation is supported by the let-down UN suffered from the Swiss embassy in Nigeria who swept UN ego aside, switched their respect to Nigeria by denying family members of the leader of the Biafran people, Mazi Nnamdi Kanu, visa to honour UN invitation. With this degrading act from Swiss embassy in collaboration with the Nigerian government which raised eyebrows and got eyes fat, one can now say with certitude that UN’s image is battered and becoming a guttersnipe organization unless she shocks the world to redeem her lost glory. There is a saying that has gained currency in the minds of the people around the world, that: “UN is incapable of granting freedom (nationhood) to an emerging nation.” This statement no doubt downplays UN potency in all facets. 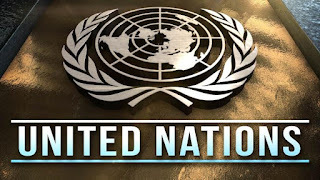 It is evidently clear there in history that UN has never from inception, single-handedly set any nation or country free. UN cannot even blow their own horn of being the architect or instrumental to the freedom of any people seeking for sovereignty. This, in a nutshell, is a dent on their image. It is proficiently lucid in history that UN always runs away, feigns ignorance or chickens out from their obligation when it comes to them giving freedom to a people that deserve it. The role UN played on Biafra issue during the war can be used to buttress this conviction. During the Biafra-Nigeria war, with the British and Russian governments’ armament support on the side of the Nigerian government, the Nigerian Armed Forces were refreshed, reinforced and geared up in committing different forms of atrocities against innocent Biafran civilians. Crowded marketplaces were bombarded which resulted in the horrific starvation that took millions of lives of Biafran children. Many people in the world were not aware because Britain in their propaganda-diplomatic ploy concealed it. The BBC was use to penetrate lies of no starvation and no bombing of crowded marketplaces in Biafra. UN equally joined Britain in spreading that lie in order to take the pressure of setting a new nation free off themselves. This time around, the ball is set for UN to get it right or cause more harm to their battered image. UN setting Biafra free single-handedly will speak volume to the world. UN can be productive in Biafra freedom if only they decide to enforce the laws they made. The world is aware that pressure will be coming from Britain and other beneficiaries of Nigerian state on UN to turn their eye of justice away from the Biafra case. But in this 21st century, people are wiser. UN shouldn’t contemplate running away from the reality else, they will face the threat of being irrelevant in this contemporary world.